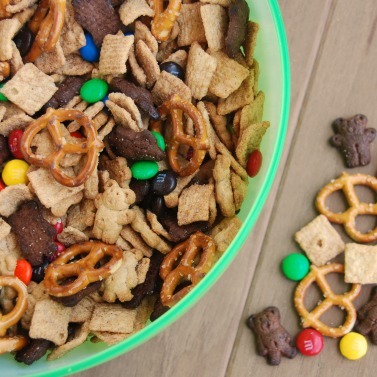 This Teddy Bear Trail Mix is a special sweet snack mix that has been a family tradition for quite some time. This treat is simple to make and is addictive once you start eating it. I have found my husband picking out his favorite parts of this homemade trail mix recipe on more than one occasion. 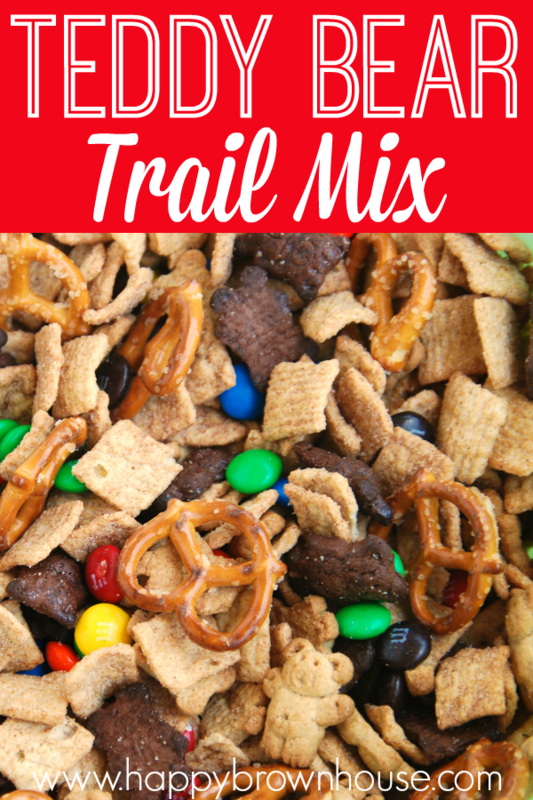 This homemade trail mix recipe makes me think of my grandmother. One Christmas my grandmother gave me a tin of Teddy Bear Trail mix with a ticket to a special outing hidden in the bottom. It’s been a part of our holiday treats ever since. While the fun name and cute teddy bear cookies appeal to the kids at our Christmas parties, adults find it just as irresistible and hard to stop eating. 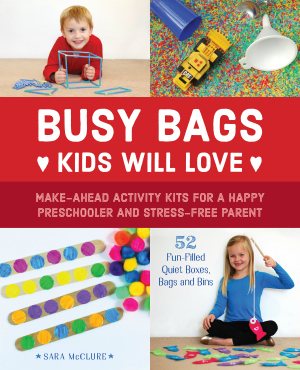 With just a few ingredients and no baking, it is simple enough for kids to make. This snack mix makes a great snack for road trips. I always make a giant bag to take with us in the van and we snack on it all through the trip. It helps when we feel like we need something to much on while we drive. I also make this around Christmas when I’m doing a lot of holiday baking. 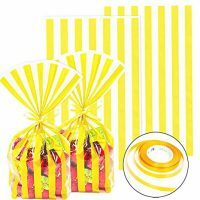 It is super simple to make and, if you package it up cutely, it makes a great treat to share. My kids like to help make it and give to their friends or special teachers in our life. If you are doing a teddy bear unit study for school, you could make this for the kids and they would love it. I used to make this for my kindergarten students at the beginning of the school year when I did a Brown Bear, Brown Bear theme in my classroom and the kids loved it. 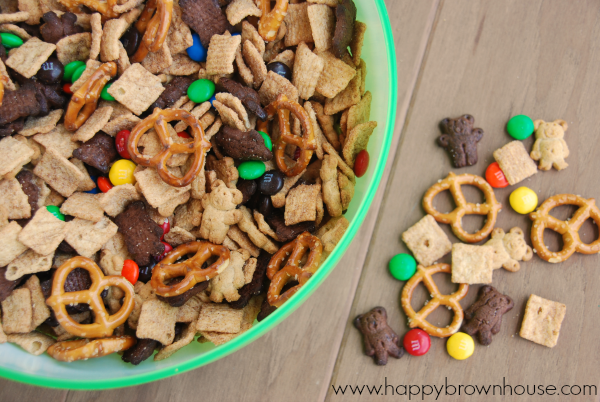 This simple snack mix is a fun treat for kids. 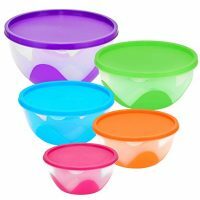 Make it around the holidays for snacks at a party or homemade gifts. Pour everything into a giant bowl and mix well.